Home > America's Cup > Columbus 2021 to challenge for America’s Cup? 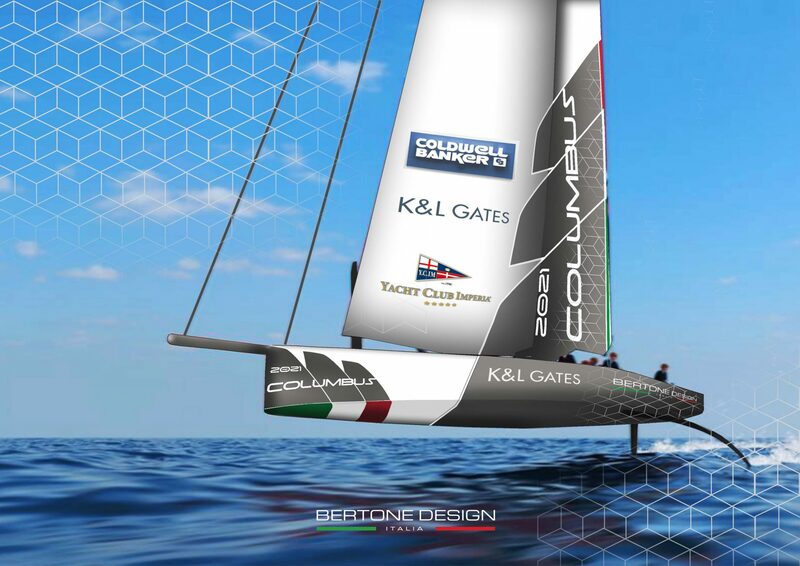 The tantalising possibility of second Italian challenge for the America’s Cup has emerged with the announcement at the Genoa Boat Show of that the Columbus 2021 syndicate was in advanced discussions with holders Emirates Team New Zealand. According to reports in Italian newspaper La Stampa the latest challenge will come from the Yacht Club Imperia on the country’s north-western coast but will and will also have a Milan base. Columbus 2021 is backed by a network of companies to the tune of 50m Euro (58m USD). “We believe that our approach, based on a network of professionals, companies, and knowledge is unusual in the America’s Cup compared to the traditional tycoon that directly finances the team and is an added value,” said spokesman Roberto Podda who is a partner at global law firm K & L Gates which will act as an advisor and guarantor for the consortium. Italian automotive giant Bertone Design are believed to be lined up to give input on the design side and the boat would be built by Adria Sail – better known amongst a range of designs for some of the Grand Soleil yachts. A sailing team line up has reportedly been selected with negotiations ongoing with an “Anglo-Saxon” skipper/helmsman to lead the squad. 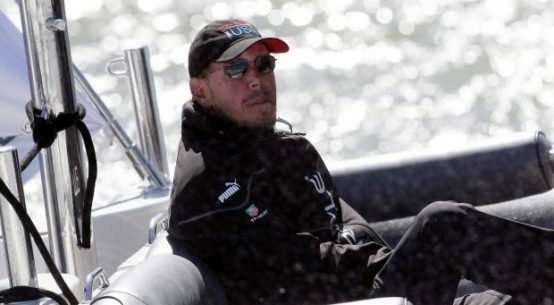 Could this perhaps be Australian Nathan Outteridge (helmsman with Artemis Racing in 2013 and 2017) or Chris Draper (helmsman with Luna Rossa in 2013 and tactician/mainsheet for Softbank Team Japan in 2017) neither of which are currently with an America’s Cup team. 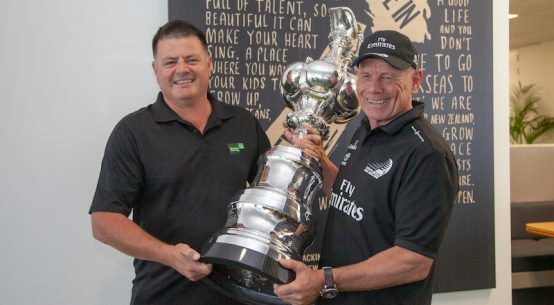 A statement from Team New Zealand confirming that the team had received appropriate paperwork from Columbus 2021 appears to indicate that the next stage in the process could be the Italian squad’s official entry as a challenger for the 36thAmerica’s Cup. Another Italian challenger is also a possibility with rumours about the Sardinia-based Adelasia of Torres campaign circulating for nearly 12 months.